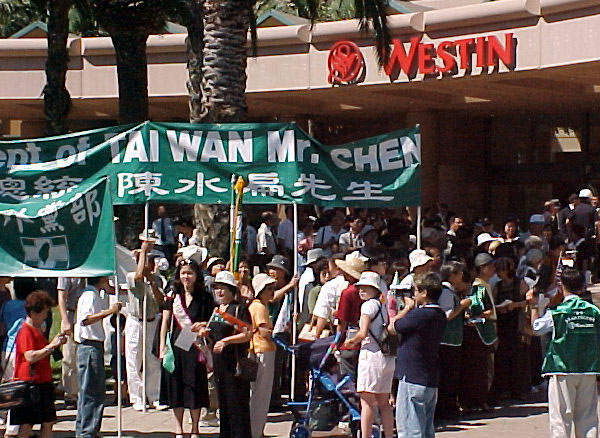 Taiwan President Chen start world-wide democracy trip, transit at Long Beach, California, U.S.A.
On August 13 and 14 2000, Free-elected Taiwan president, President Chen start world-wide democracy trip, transit at Westin hotel Long Beach, California, U.S.A. During his overnight transit in Los Angeles USA, Chen is not scheduled to attend any official event and although several USA congressmen have expressed the desire to meet with the president, the US State Department has made it clear than no such meeting would be allowed to take place. 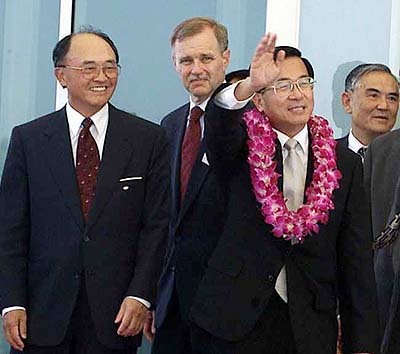 Taiwan President Chen Shui-bian has pulled out of a meeting today with members of Congress, a visit that the Clinton administration did not want to happen for fear of riling Chinese sensitivities to U.S.-Taiwan relations. Chen informed Rep. Sam Gejdenson (D-Conn.) on Saturday night that he was unable to attend, the U.S. congressman said in a staff statement issued in Washington. 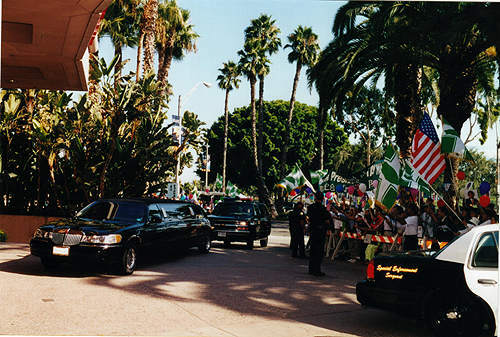 Gejdenson, who is in California for the Democratic National Convention, organized the meeting that was to have been held at a private home in Los Angeles. "I regret that the State Department and administration officials have pressured President Chen to refrain from meeting with Congress during his visit," said Gejdenson, ranking Democrat on the House International Relations Committee. Chen is in the United States on a layover before he begins a two-week diplomatic tour of the Caribbean and Africa. The United States issued Chen a transit visa over Chinese warnings that it would severely damage U.S. ties with Beijing. 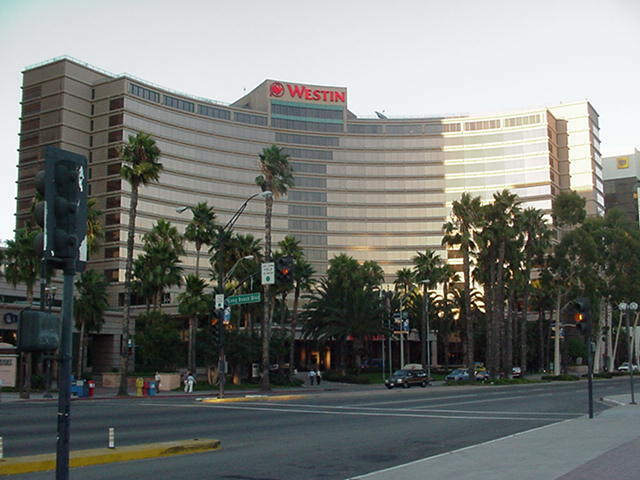 Gejdenson had invited four California representatives--Democrats Nancy Pelosi and Howard L. Berman and Republicans Christopher Cox and Dana Rohrabacher, a prominent China critic--to attend the meeting. On Thursday, State Department spokesman Richard Boucher made clear that the Clinton administration viewed Chen's U.S. stop as nonofficial. The same day, Rohrabacher spokesman Ricardo Bernal said that the administration pressured Chen not to meet with lawmakers and that Chen passed word that "it would be difficult" for any meeting to take place. 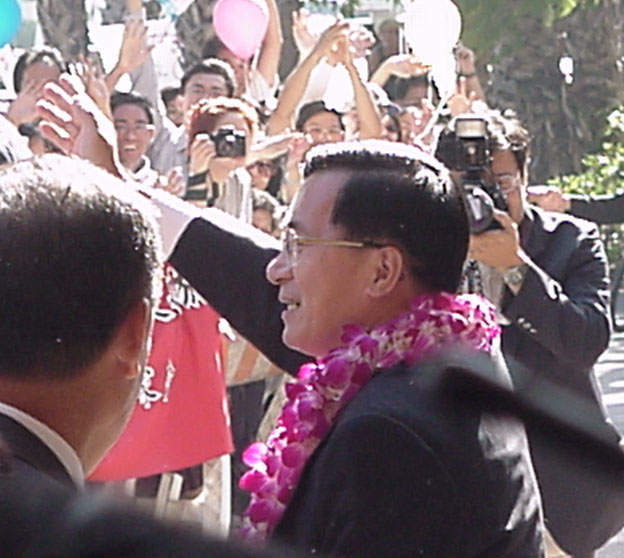 Taiwan's President Chen Shui-bian made a stop-over in Los Angeles, enroute to the Carribean, where he was to visit the Dominican Republic, Nicaragua and Costa Rica. 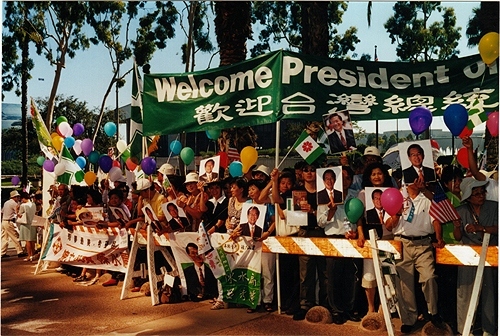 A number of members of the US Congress, many of whom were in LA to attend the Democratic National Convention, were planning to meet with the newly-elected president, who just entered office on May 20th 2000, after his March 2000 election victory. 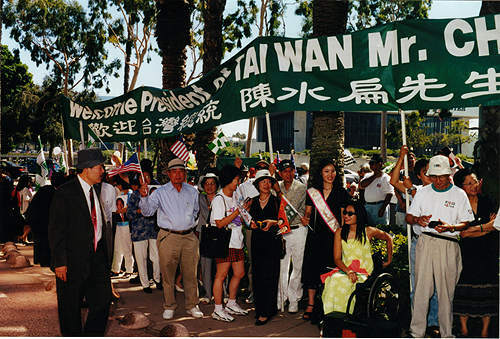 The members of Congress included Sam Gejdenson (D-CT), Howard Berman (D-CA), Nancy Pelosi (D-CA), Dana Rohrabacher (R-CA), David Wu (D-OR), Bob Wexler (D-FL) and Sherrod Brown (D-OH), who have all been consistent supporters of Taiwan in the House. 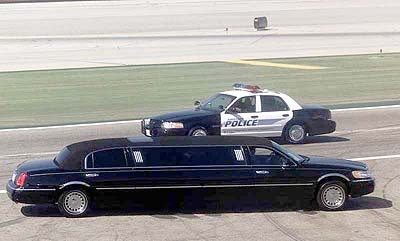 However, President Chen is prohibited by the Clinton administration from speaking or meeting with anyone publicly. 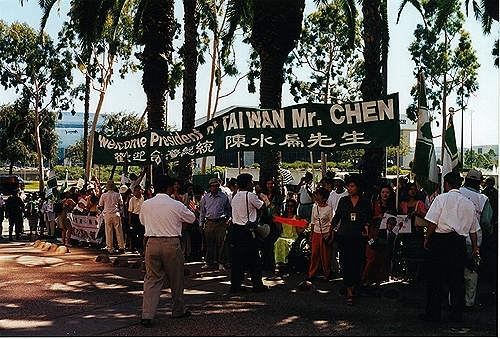 Clinton Administration put heavy pressure on the Taiwan government to decline any requests by Congressmen to meet with President Chen. An aide to Congressman Gejdenson said that the Clinton Administration "has pressured Chen not to meet with the lawmaker". 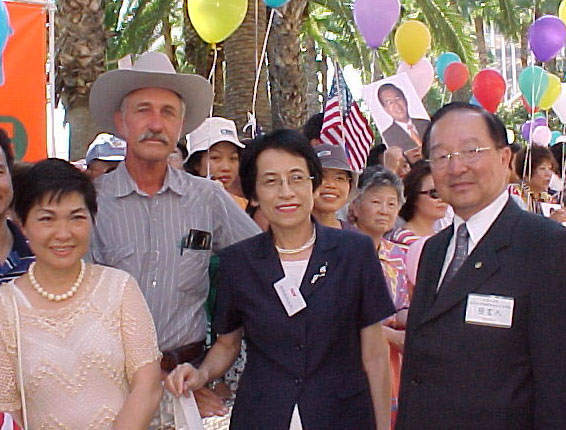 Both Berman and Dana Rohrabacher (R-CA) wrote to Deputy Assistant Secretary for East Asia and the Pacific Stanly Roth to protest the restrictions. US Congressman Dana Rohrabacher (R-CA) wrote the following letter in protest against the restrictions imposed by the US State Department on President Chen Shui-bian's stop-over in Los Angeles. 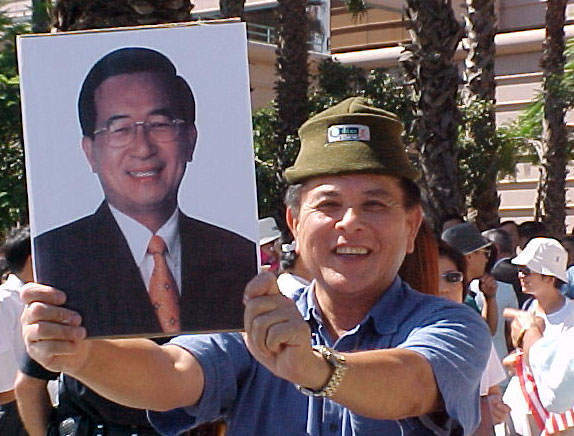 I am writing to express my continued disappointment in the manner that the Clinton-Gore Administration continues to bend over backwards to appease the Chinese communist regime at the expense of our relationship with our democratic ally Taiwan. 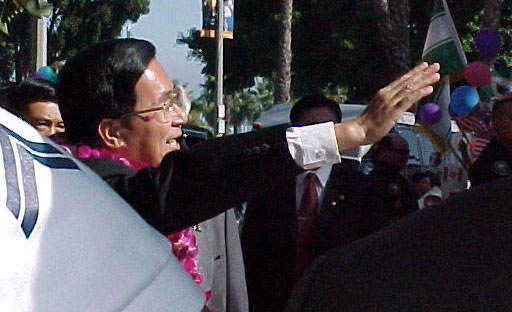 The discourteous and disgraceful quarantine of Taiwan's democratically elected President Chen Shui-bian during his overnight stay in the Los Angeles area this coming weekend is another glaring example of the Administration's supplicant attitude toward the Communist Chinese efforts to isolate and bully the government and people of Taiwan. As you are aware, a number of Members of Congress, both Republicans and Democrats, have requested to meet privately with President Chen. Thus far, their requests have been denied. 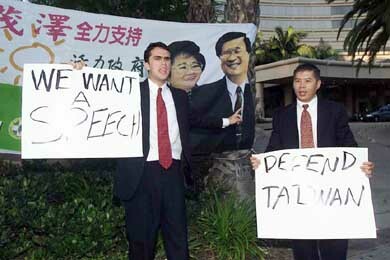 In order for the United States to retain its role model status as the world's democratic leader, President Chen and his entourage should be permitted to enjoy the basic rights of freedom of speech and freedom of assembly. I request that the Department of State end the inappropriate de facto ban and permit elected American officials to conduct informal meetings with President Chen.